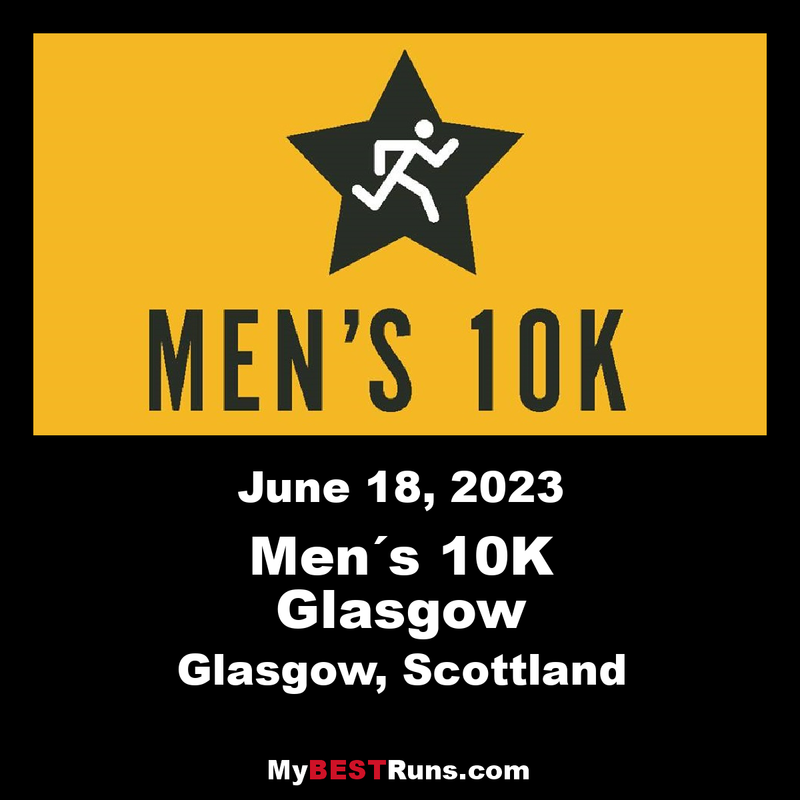 On the go since 2004, the Men’s 10K Glasgow has firmly set itself as THE run for men in the west. The life expectancy of a man in Scotland is, shockingly, still the lowest in Europe and three years less than in England and Wales. Suicide, in addition to other mental health problems, continues to be an issue of high significance to men in Scotland. Suicide is the biggest killer of young people (18-34) in Scotland and almost three out of four suicides are by men. Our aim is to help change this, little by little – and the Men’s 10K is how we are doing it! 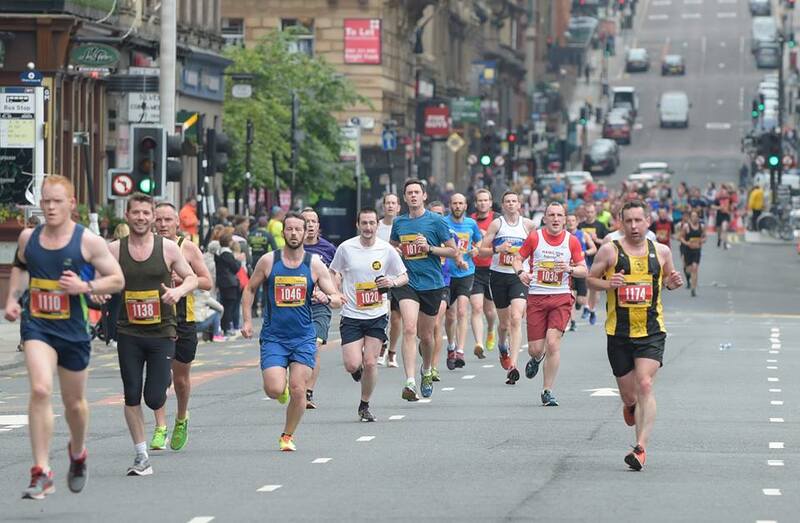 The Men’s 10K in Glasgow starts at the spectacular setting of the Riverside Transport Museum. The route heads East along the River Clyde and takes in the scenic views. Iconic buildings to look out for include the Glasgow Science Centre, The Armadillo, The SECC and the SSE Hydro and all within the first 2KM. The route then heads under the Kingston Bridge, crossingover the Clyde via George V Bridge, and back via Glasgow Bridge as you approach the halfway point. The second half of the route will take youpast the south side of George Square and down towards Glasgow Green, crossing the Clyde twice more via Crown Street and Kings Bridge before heading back towards George Square where cheering crowds await to help in one last effort to cross the finish line where you’ll receive your well earned medal, water and goodybag.